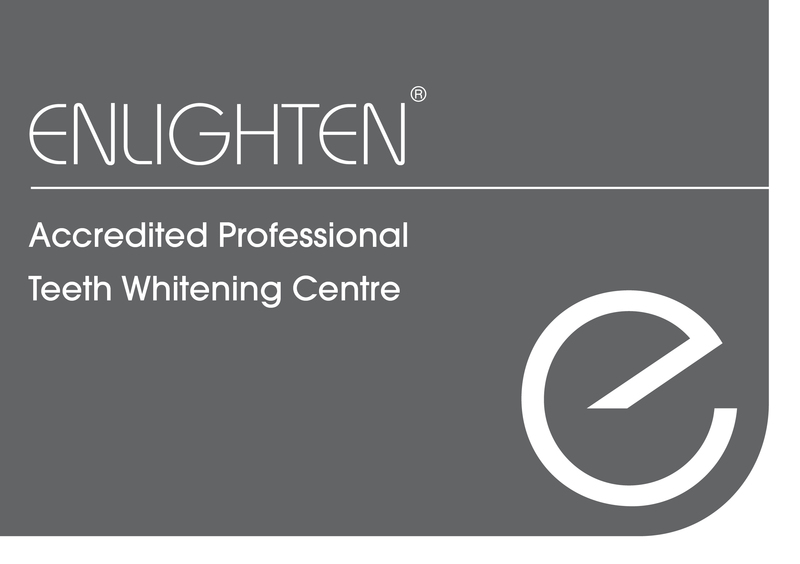 The difference with Enlighten Whitening is the results - whiten up to 16 shades!. 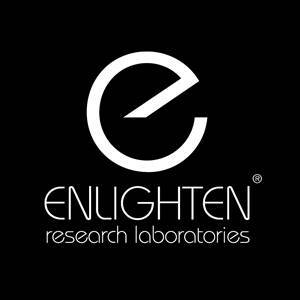 Each Enlighten teeth whitening procedure starts with a consultation to determine your suitability for the procedure. 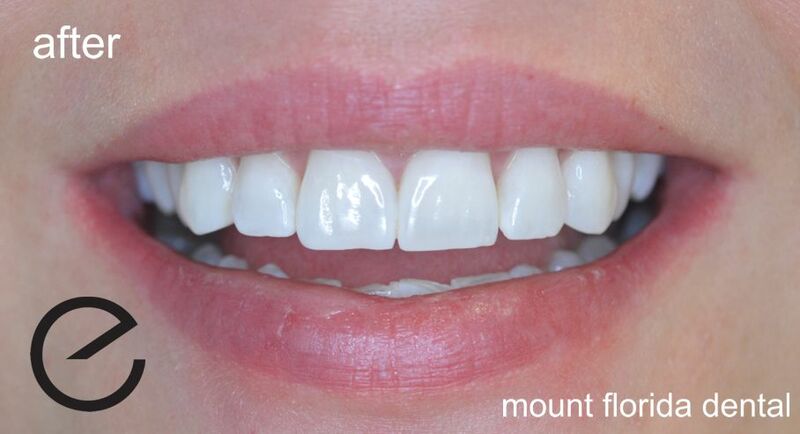 If it is a suitable treatment for you, an impression of your teeth is made for your whitening gel tray. The final step in the Enlighten teeth whitening procedure is a 1-hour long deep bleaching treatment at our practice.